Where should state governments’ target economic incentives? Should they attempt to boost already thriving counties, or should they focus on developing poorer counties? 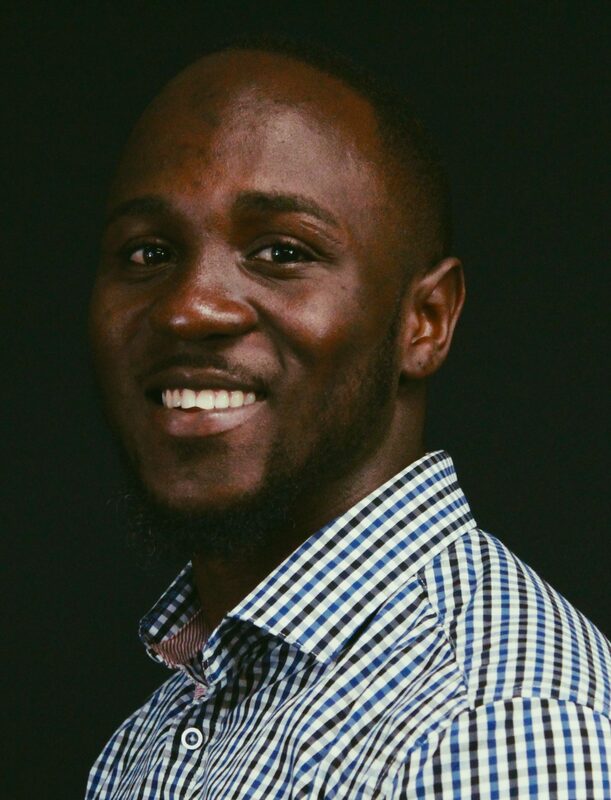 Dango Kumwenda, an ACRE Fellow and UCA MBA student, recently wrote an op-ed for the Arkansas Democrat-Gazette titled “Bad incentives: Rich counties benefit most,” arguing that Arkansas is misallocating its economic development incentives by focusing most of them in the richest counties in the state. Kumwenda cites economist Tim Bartik’s work: in a county with 10% unemployment, with a new incentive package that creates 1000 jobs, half of these jobs will simply be filled by people switching jobs within the county. In a county with 4% unemployment, the same package will result in only 200 new jobs. Kumwenda encourages Arkansas to focus on the poorer counties in Arkansas to create more prosperity. To read the full op-ed, go here. For more of ACRE researchers’ work on targeted economics development incentives, go here. Jacob Bundrick, ACRE’s policy analyst on this issue, has many related works on his author page. 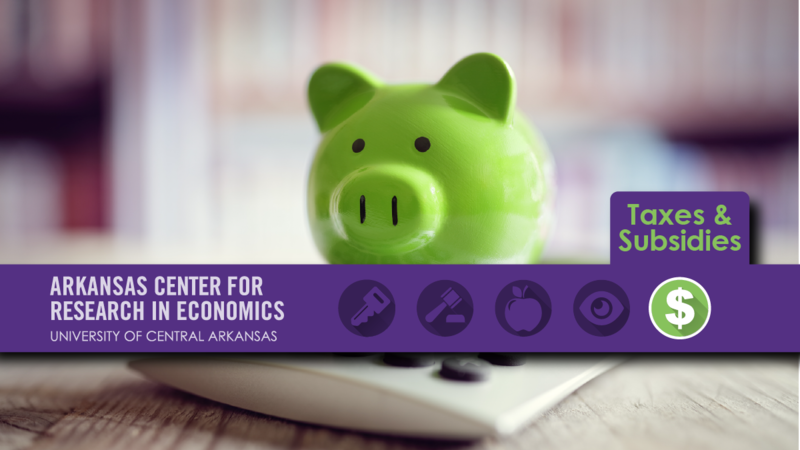 Bundrick’s latest publication, “Government Accountability – 5 Fixes for Arkansas’s Quick Action Closing Fund” is a policy review highlighting five ways Arkansas officials could improve the Quick Action Closing Fund. ACRE also brought in one of the top researchers in the field of targeted economic development incentives as part of our Distinguished Speaker Series. Nate Jensen, Professor in the Department of Government at the University of Texas-Austin and author of Incentives to Pander: How Politicians Use Corporate Welfare for Political Gain, spoke about his own research on economic development incentives. You can watch a video summarizing Jensen’s research here. You can view the entire lecture on ACRE’s YouTube page here. Dango Kumwenda is a part of ACRE’s Research Fellowship Program. In this program, students work with a professor to write a publishable research paper that is presented at the annual Society of Business, Industry, and Economics conference. 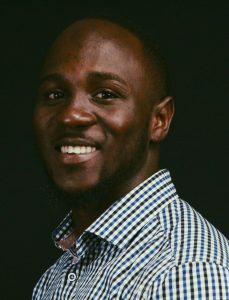 Kumwenda has been working with UCA Assistant Professor of Economics Dr. Weici Yuan on a paper that investigates the relationship between economic development incentives, migration patterns, and employment.